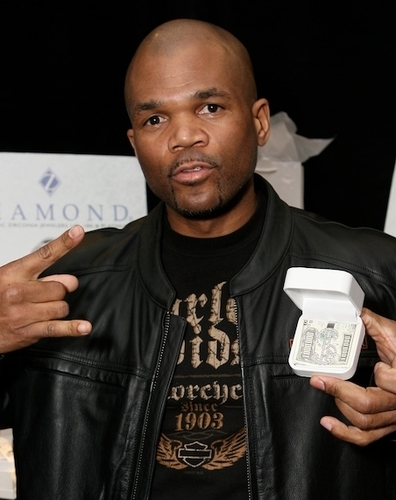 Darryl MacDaniels (DMC) visited us at Ziamond Cubic Zirconia CZ Jewelers. Ziamond features a variety of men's jewelry and we also offer custom design services for the style of your dreams. All Ziamond Cubic Zirconia CZ jewelry is made with the finest quality of cubic zirconia cz set in high quality gold and platinum mountings.